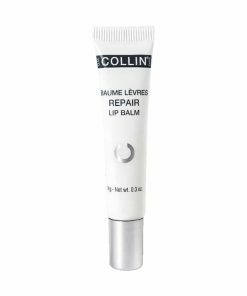 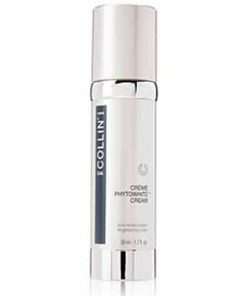 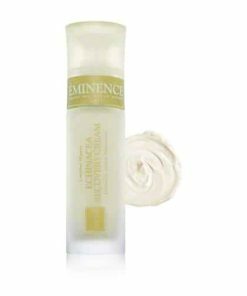 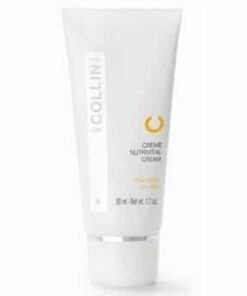 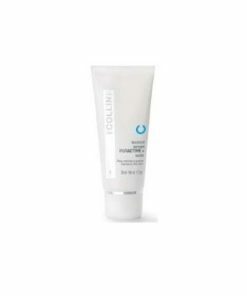 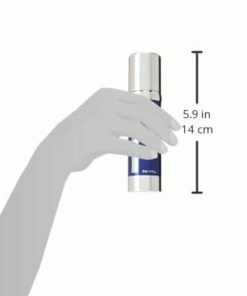 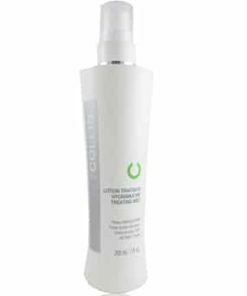 GM Collin Hydramucine Optimal Cream is a hydrating cream with a delicious, ultra-fresh texture and a natural relaxing scent. 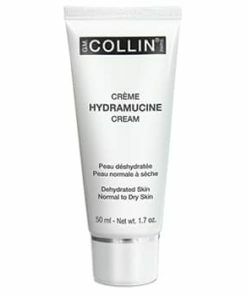 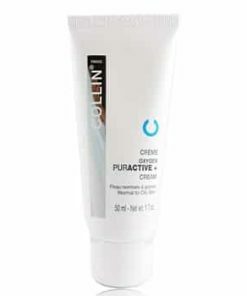 GM Collin Hydramucine Optimal Cream promotes auto-active hydration by promoting the movement of water from the dermis to the epidermis, increases the capacity of cells to hold water and reduces fluctuation in hydration caused by external factors, and favours the synthesis of hydro-captors to increase the fixation of water in the epidermis. 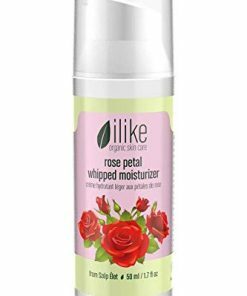 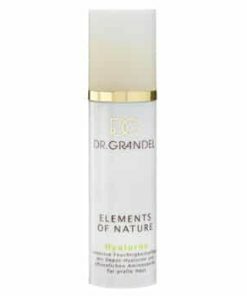 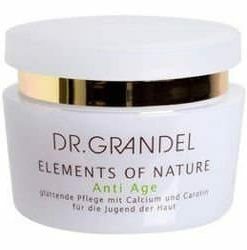 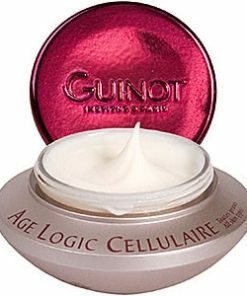 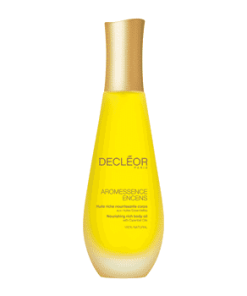 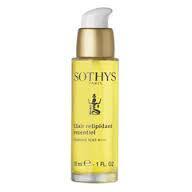 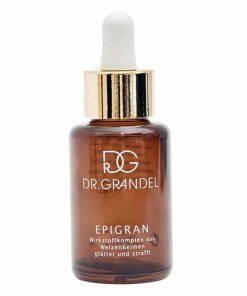 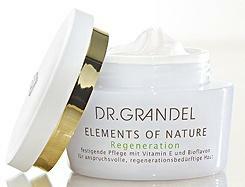 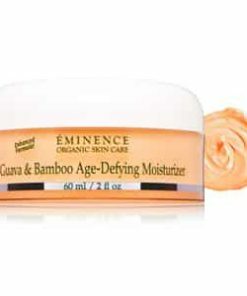 Originating from the alliance of pomegranate and a vegetal water complex (bamboo, water lily and lotus). 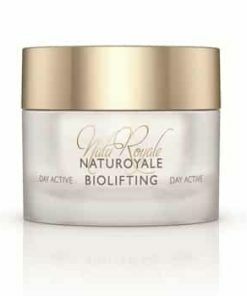 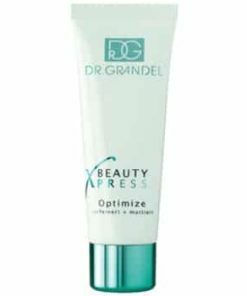 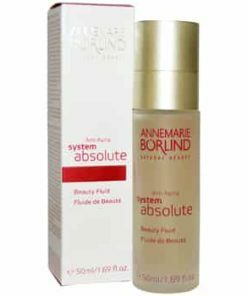 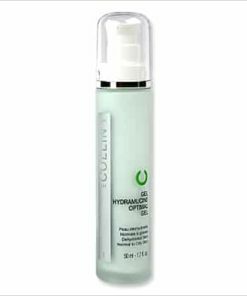 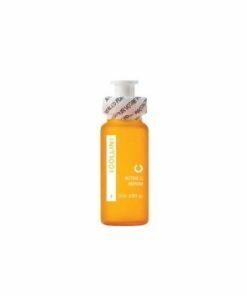 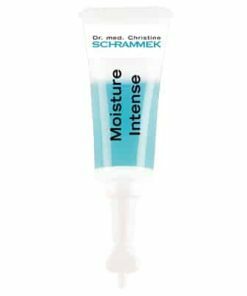 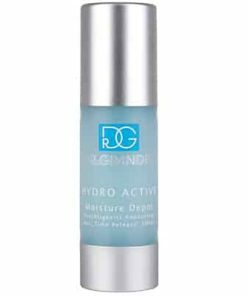 Hydramucine Optimal is specially designed to hydrate, stimulate and irrigate the skin. 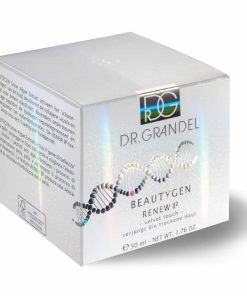 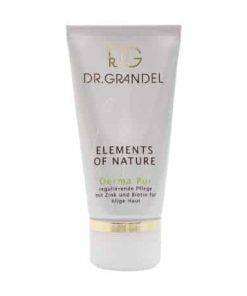 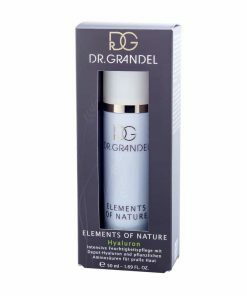 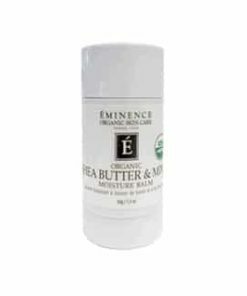 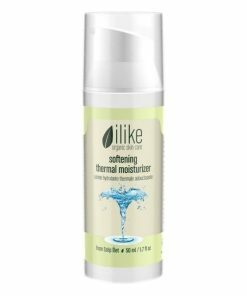 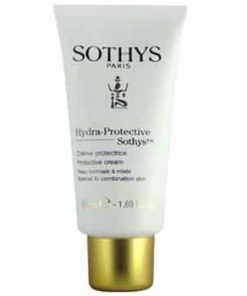 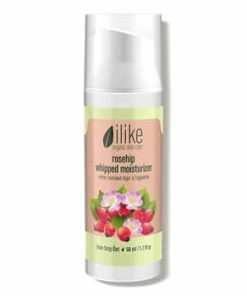 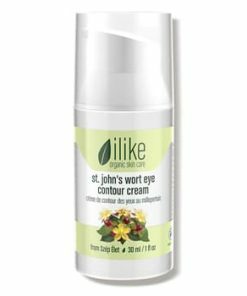 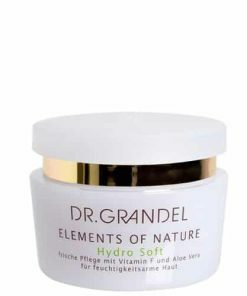 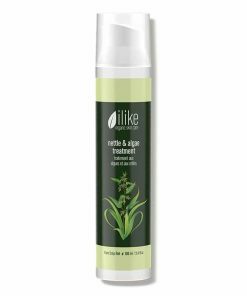 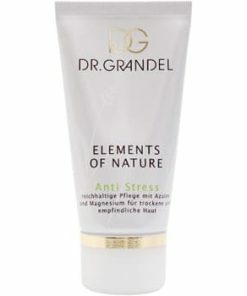 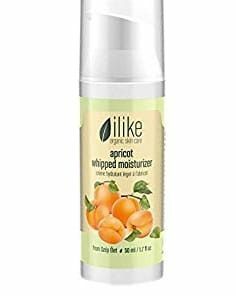 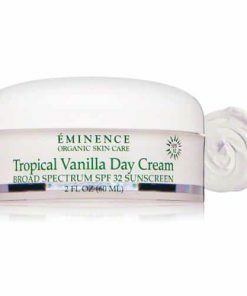 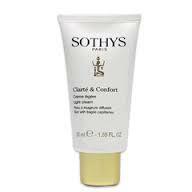 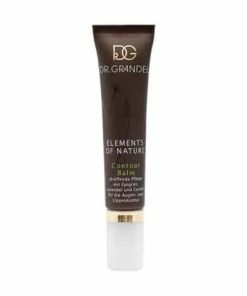 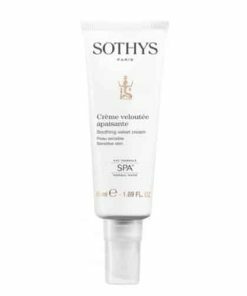 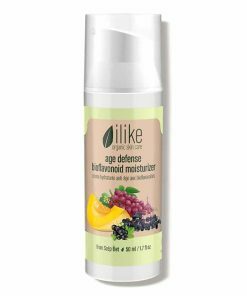 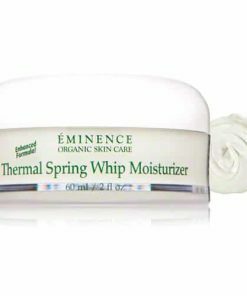 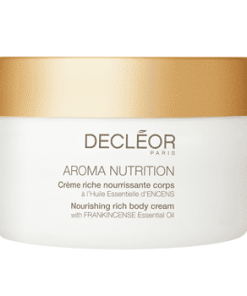 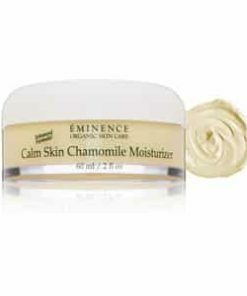 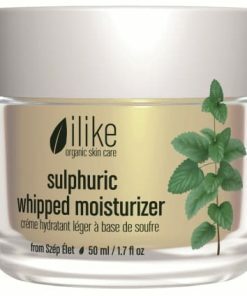 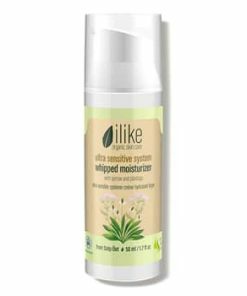 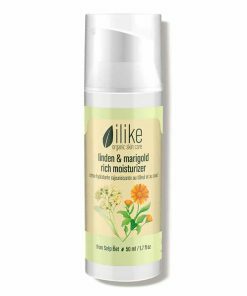 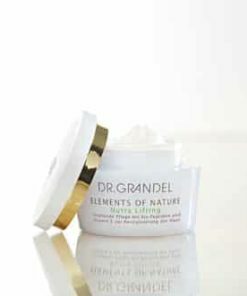 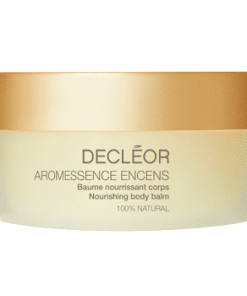 Hydrating cream with a delicious, ultra-fresh texture and a natural relaxing scent. 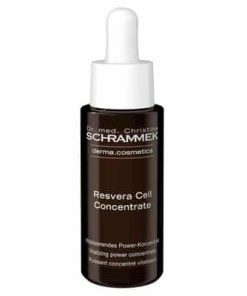 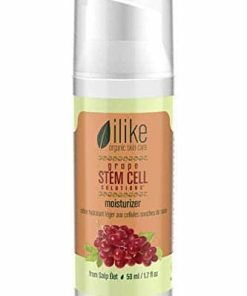 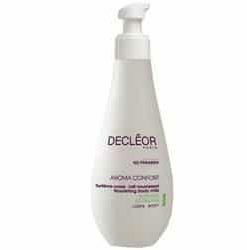 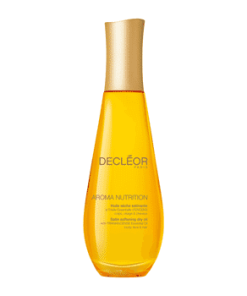 This formula is rich in an active fraction of chestnut to restore the optimal hydration state. 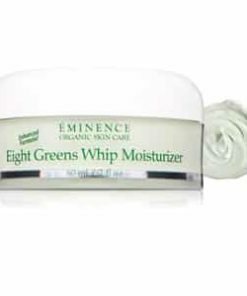 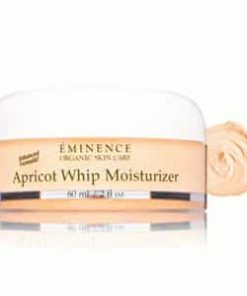 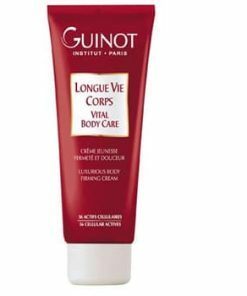 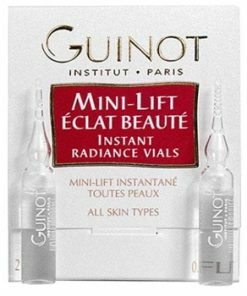 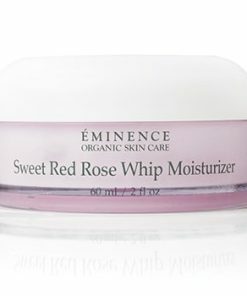 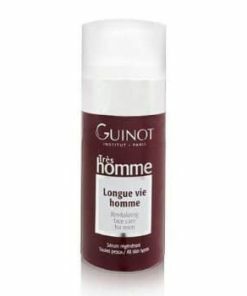 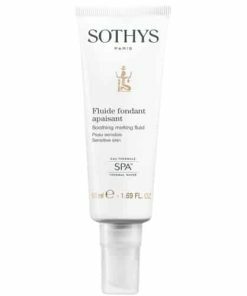 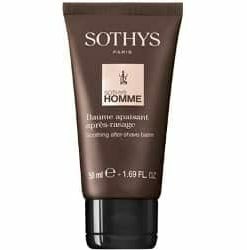 The skin is thirst-quenched, supple and relaxed. 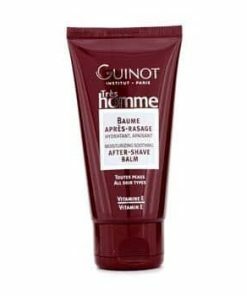 After the appropriate G.M. 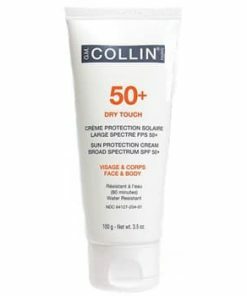 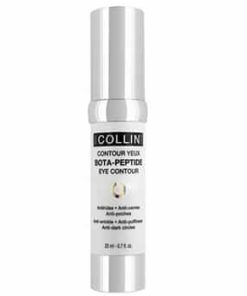 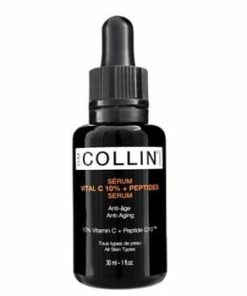 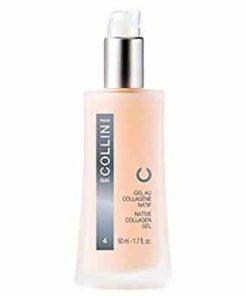 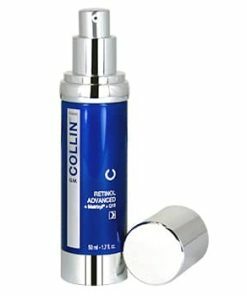 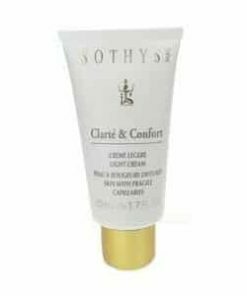 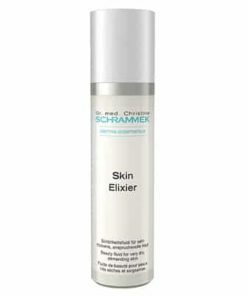 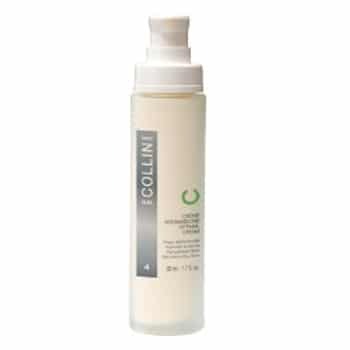 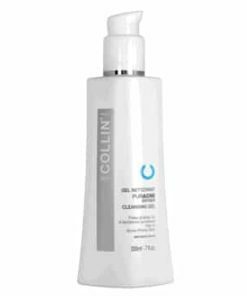 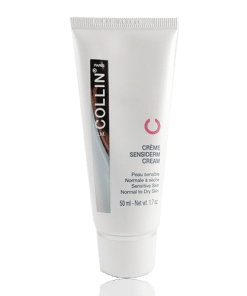 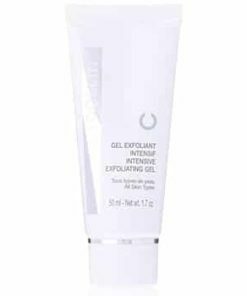 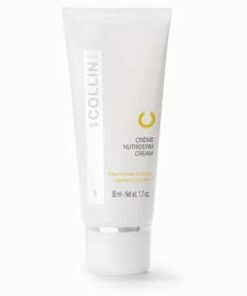 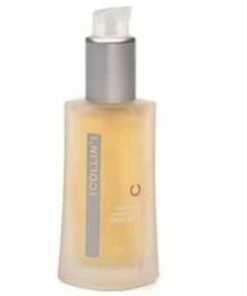 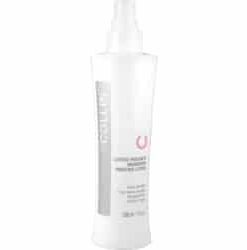 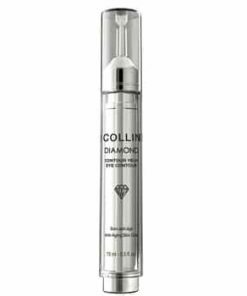 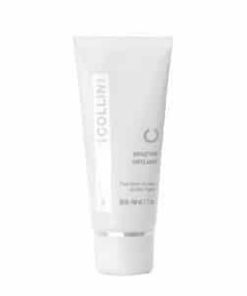 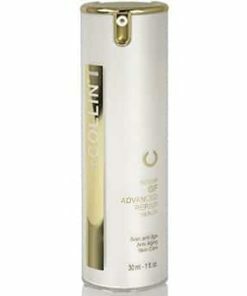 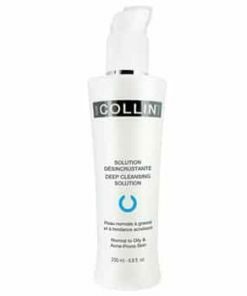 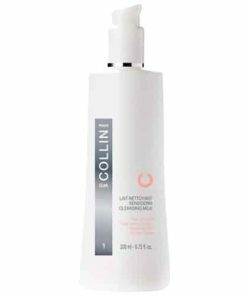 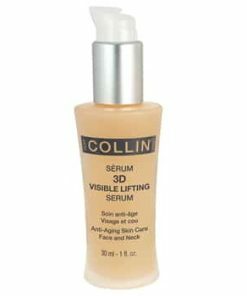 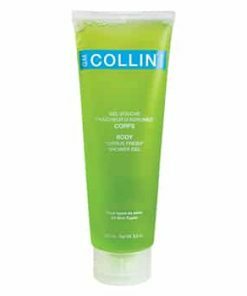 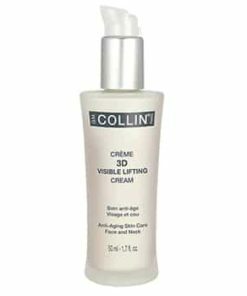 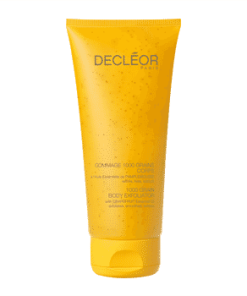 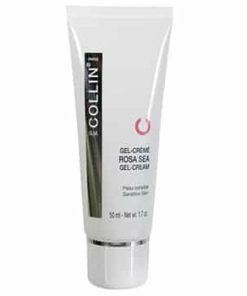 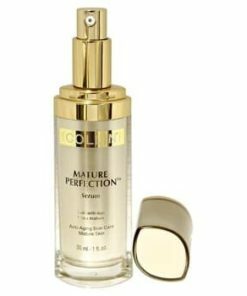 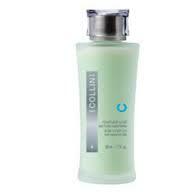 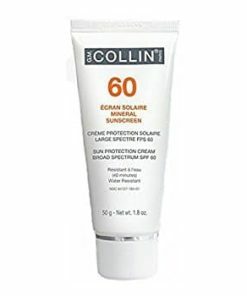 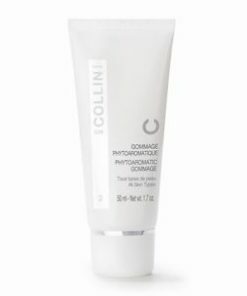 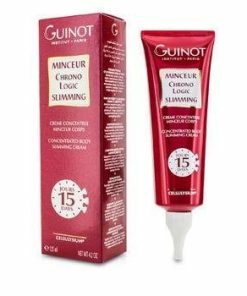 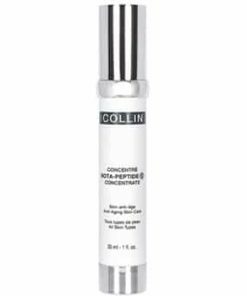 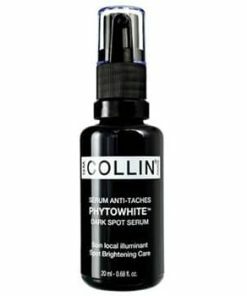 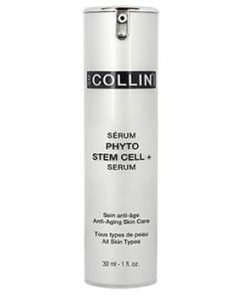 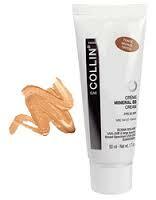 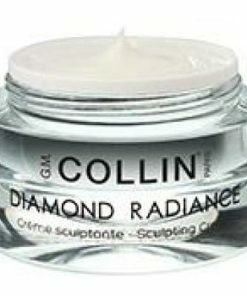 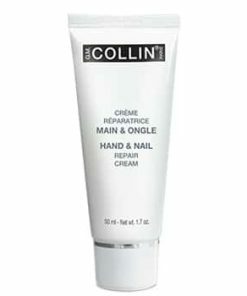 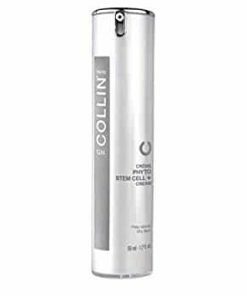 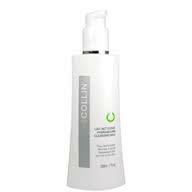 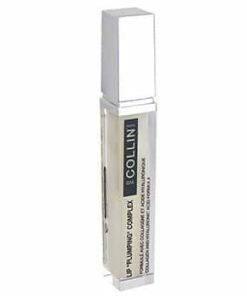 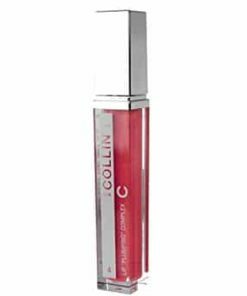 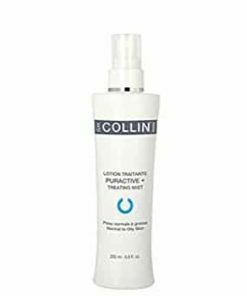 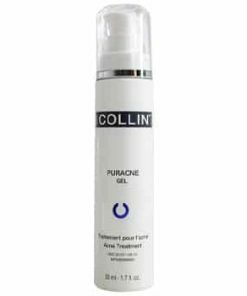 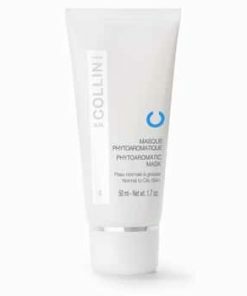 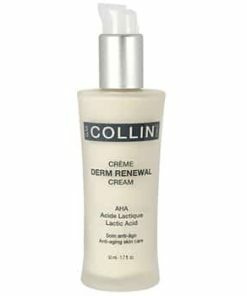 Collin cleanser, exfoliant and treating lotion, apply the quantity best suited for individual skin absorption. 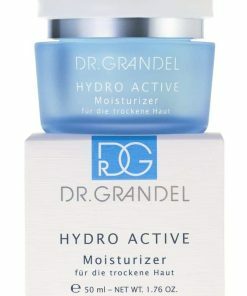 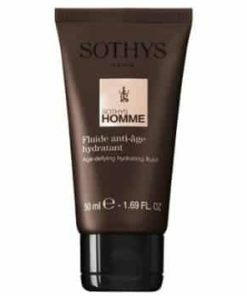 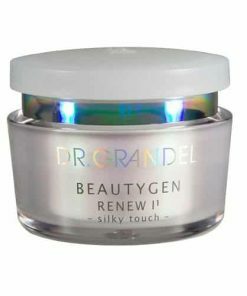 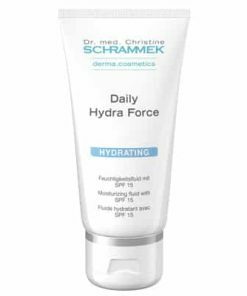 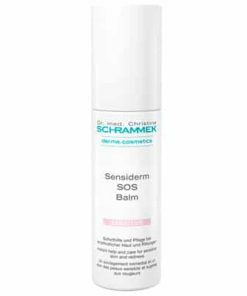 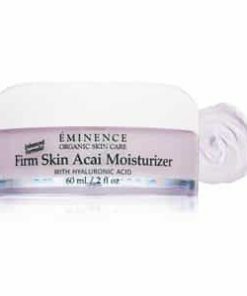 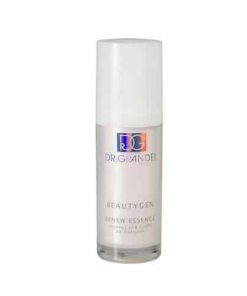 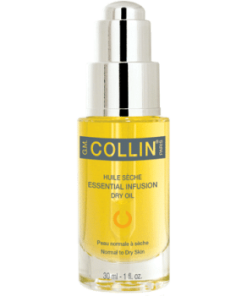 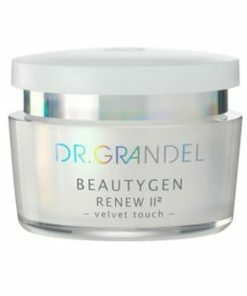 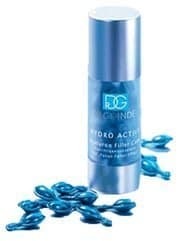 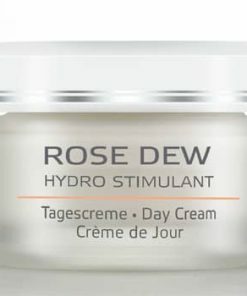 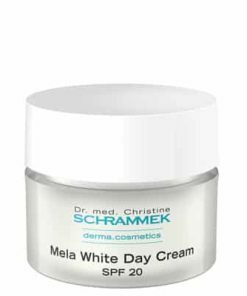 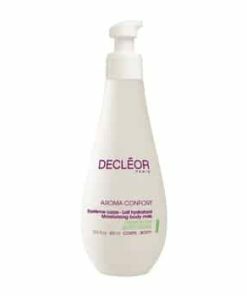 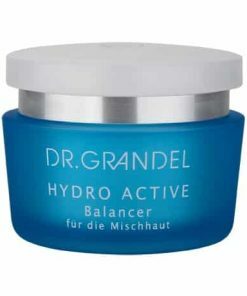 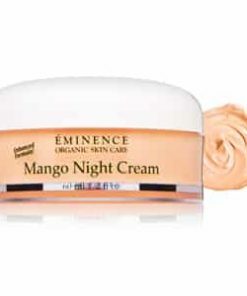 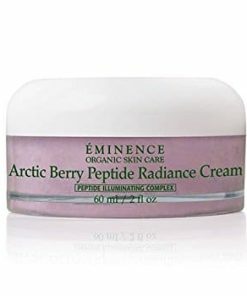 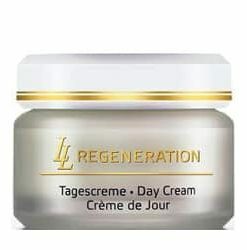 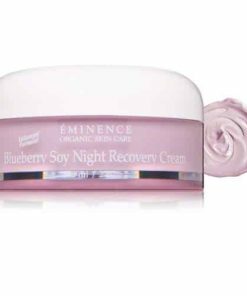 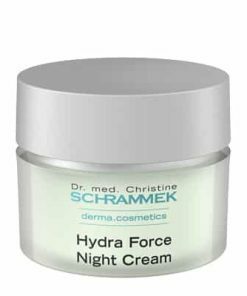 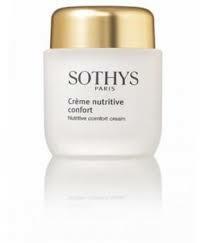 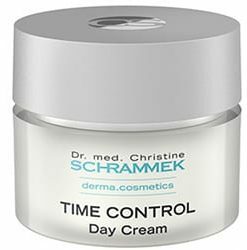 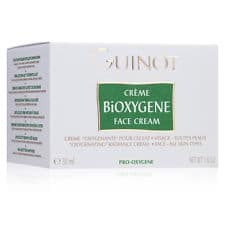 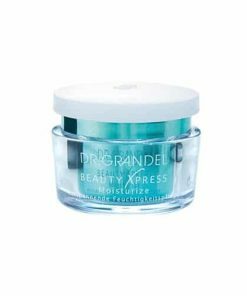 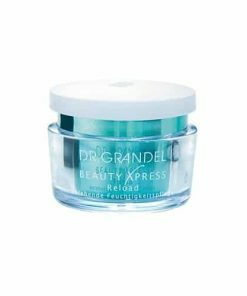 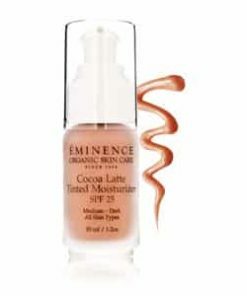 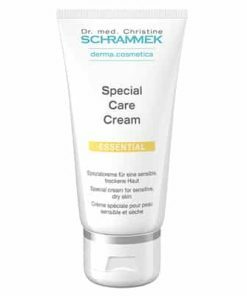 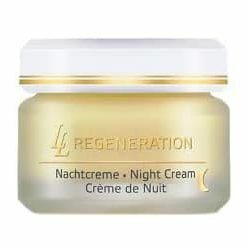 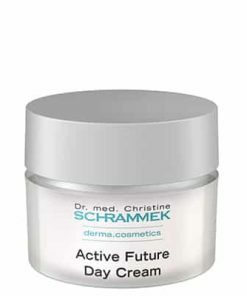 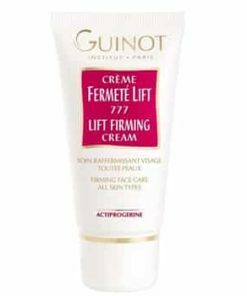 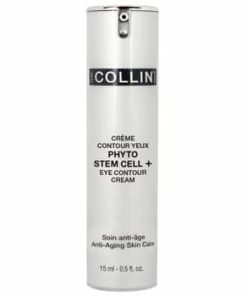 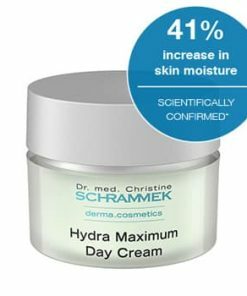 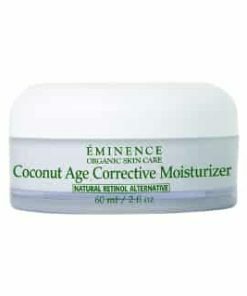 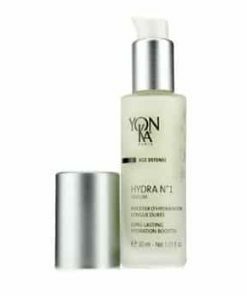 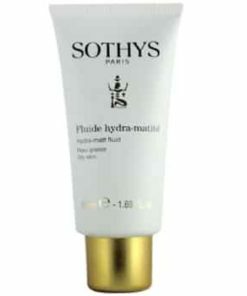 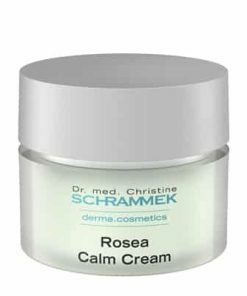 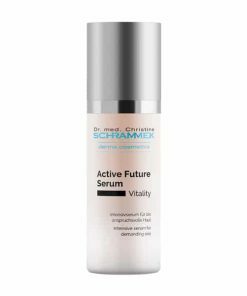 For very dehydrated skin, apply Hydramucine Concentrate under the cream. 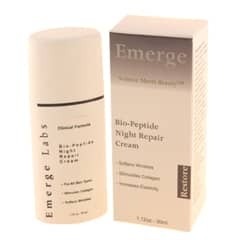 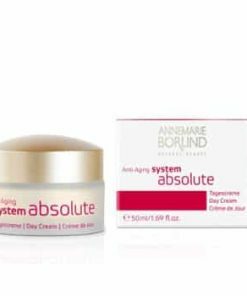 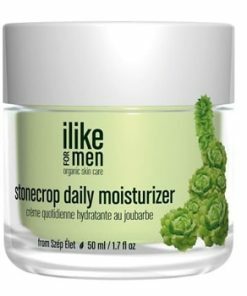 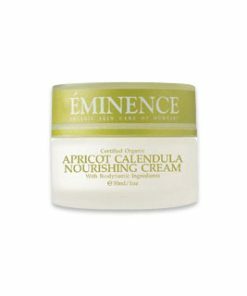 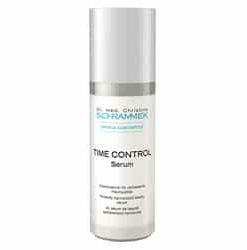 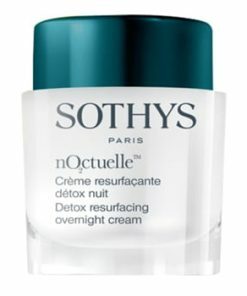 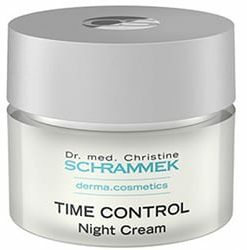 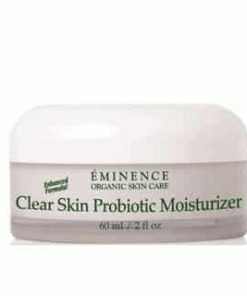 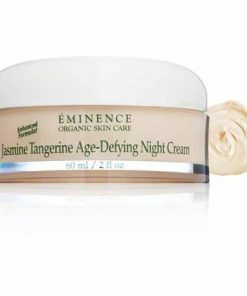 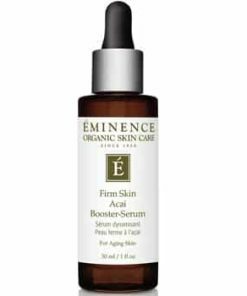 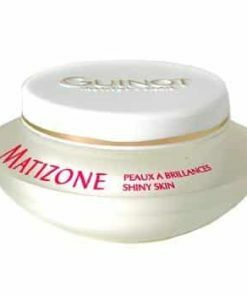 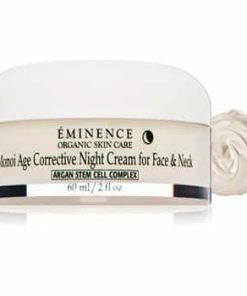 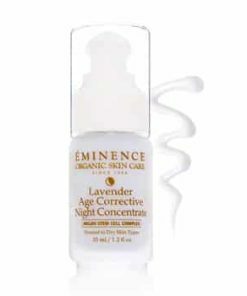 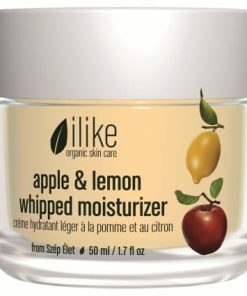 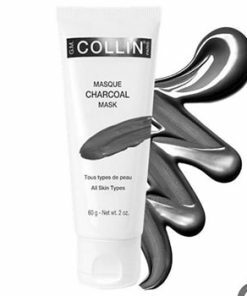 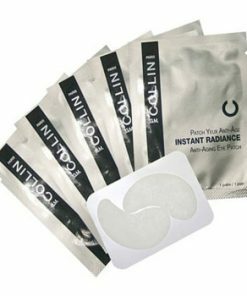 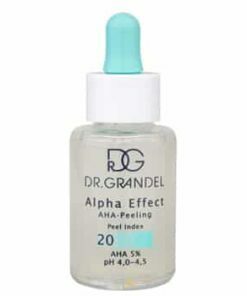 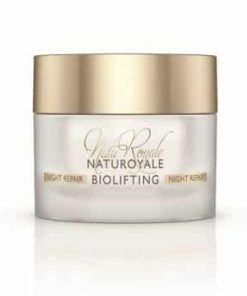 Use morning and/or evening or as recommended by your skin care professional. 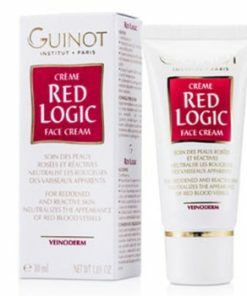 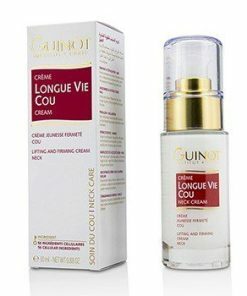 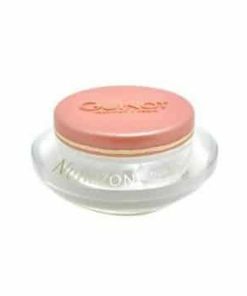 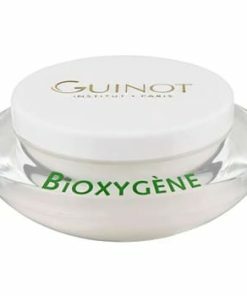 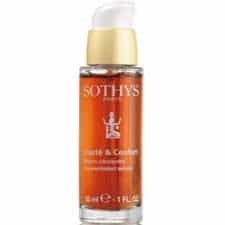 Water, Honey Extract, Isononyl Isononanoate, Glycerin, Hyaluronic Acid, Castanea Satica (Chestnut) Extract, Arachidyl Alcohol, Behenyl Alcohol, Arachidyl Glucoside, Biosaccharaide Gum-1, Cyclomethicone, Pentaerythrityl Tetraisostearate, Silica Dimethyl Silyate, Hydrolyzed Wheat Protein, Sodium Palmitoyl Proline, Nymphaea Alba (Water Lily) Flower Extract, Butylene Glycol, Polyacrylamide, C13-14 Isoparaffin, Laureth-7, Octyldodecanol, Lecithin, Arachidyl Propionate, Tocopheryl Acetate (Vitamin E) Retinyl Palmitate, Ethyl Linoleate, Ethyl Linoleate, Dipalmitoyl Hydroxyproline, Irvingia Gabonensis Kernel (Wild Mango) Butter, Hydrogenated Cocoglycerides, Panthenol, Propylene Glycol, Sorbitol, Bambusa Vulgaris (Bamboo) Extract, Nelimbium Speciosum (Lotus) Flower Extract, Punica Granatum (Pomegranite) Extract, ChitosanSuccinamide, Manganese Gluconate, Olive Extract, Phenoxyethanol, Phytosteryl/Octyldodecyl Lauroyl Glutamate, Phenyl Trimethicone, Polymethyl Methacrylate, Fragrance, Ethylhexylglycerin, Methylparaben, Propylparaben, PEG-40 Hydrogenated Castor Oil, Sodium Hydroxide.